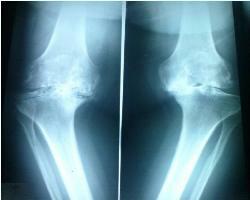 The knee is more likely to be damaged by osteoarthritis (OA) than any other joint. Knee OA is more prevalent in the Far East and Middle East due to the traditional and religious habits. 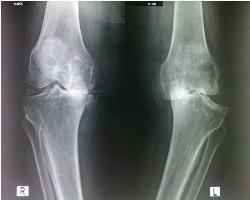 Studies have shown that obesity or as yet unknown factors associated with obesity cause knee osteoarthritis. Total knee replacement (TKR) is the treatment of choice for advanced arthritis of the knee and is one of the most common surgical procedures in orthopaedics. There are now more than 1 million hip and knee replacements in US and about 160,000 in England and Wales per year. In a survey in USA, it was found that TKR is the 3rd most successful surgical procedure after cataract and hip replacement. The majority of patients after recovery from TKA will experience dramatic relief of pain and would be able to perform activities of daily living. Other preoperative symptoms usually disappear and most patients can regain their normal independence and obtain a better quality of life. 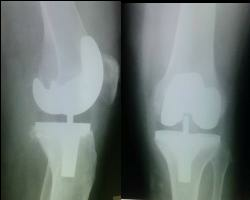 Joint-replacement patients these days are younger and more active than ever before. More than half of all hip-replacement surgeries performed this year are expected to be on people less than 65 years. For elderly patients, the long-term implant survival has been reported 95% after 15 years. 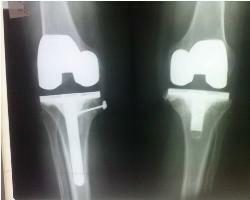 The success of TKA is dependent on surgical techniques that require a high degree of accuracy and reproducibility.